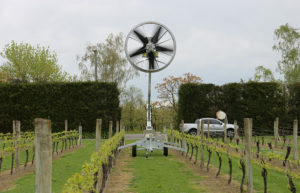 A wind machine that brings efficiency, affordability, and mobility to frost protection. 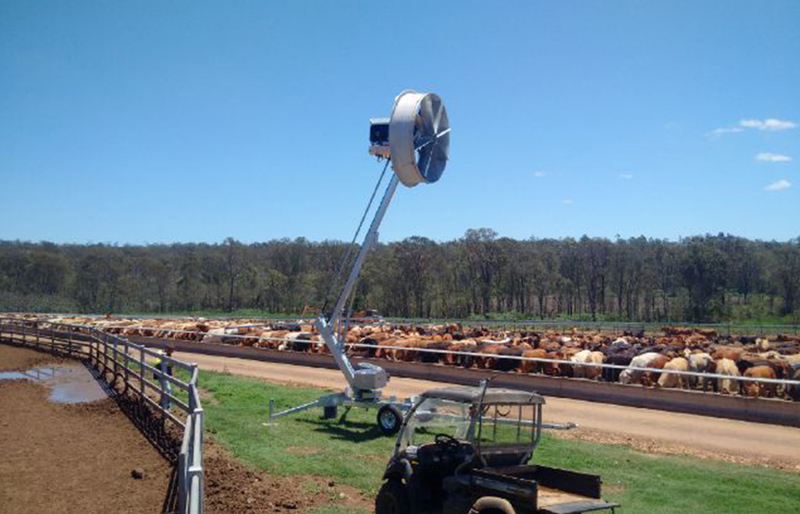 A wind machine that brings efficiency, affordability, and mobility to cooling and temperature control. 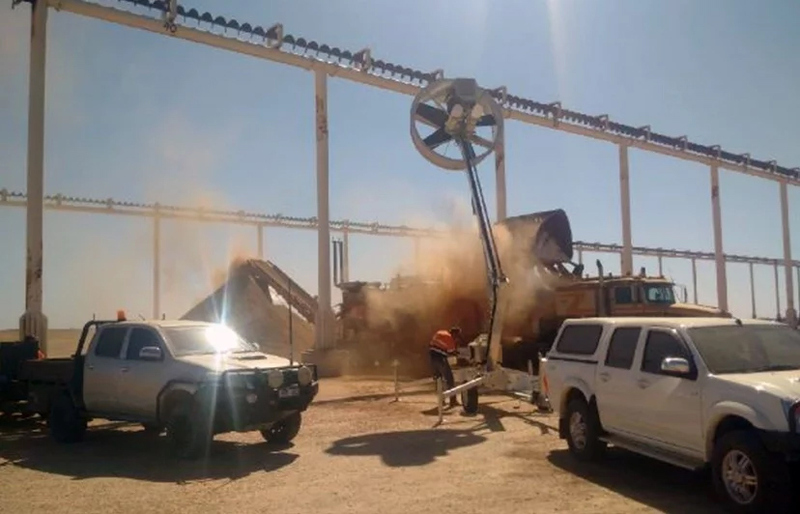 A wind machine that brings efficiency, affordability, and mobility to dust suppression.